The Squeaky Wheel: Can You Hitch It? Zach Edwards with Milt Radford. Thinking about towing that heavy trailer from the back of your Prius? Maybe think twice about it. Once a month, Zach Edwards of Ashland Automotive visits to answer our questions and yours about mysteries under the hood. One of the better features of modern cars is that they can tell you what's wrong with them. Not in words, but with computer codes. 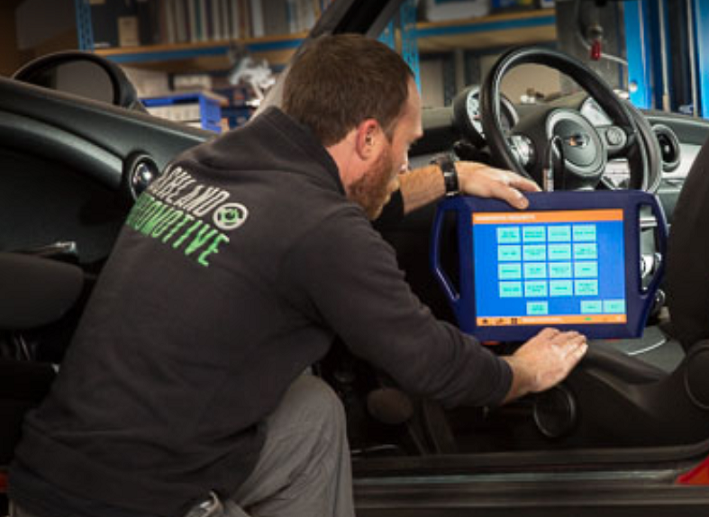 The advent of computer diagnostics makes it a whole lot easier to figure out what ails a car. But somebody's still got to fix it, and that's Zach Edwards' business at Ashland Automotive. Once a month he visits to answer our questions and yours about mysteries under the hood. We call the segment The Squeaky Wheel, and invite you to call or write and be that wheel. Zach Edwards gets under the hood. The "vroom vroom" comes from the engine, but a car or truck goes nowhere without a functioning transmission. 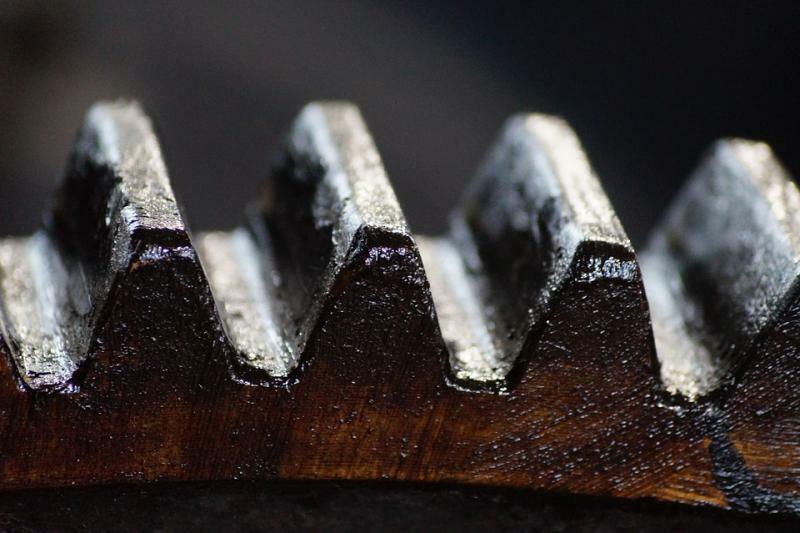 Whether you shift the gears yourself or a vacuum does the work for you in an automatic, the transmission is a critical part of the car. Just look at the name: it "transmits" power from the engine to the wheels. So what goes on in there, and what can (and does) go wrong? Ashland Automotive owner Zach Edwards joins us for another edition of The Squeaky Wheel. Zach Edwards gives an over-the-air tuneup. It's one of the worst sounds you can hear coming from under your vehicle... that grinding sound when you step on the brakes, indicating something has worn out and needs to be replaced. But which something? That's among the questions we have for Zach Edwards, the owner of Ashland Automotive, as he returns for another edition of The Squeaky Wheel, our monthly visit on car care and feeding. But we won't limit the discussion to how the car stops. Zach Edwards fields car care questions. The engine's fine, the tires are good, the brakes work... but still, there's SOMETHING making noise underneath your favorite motor vehicle. Is there something amiss with the suspension? Something out of whack in the steering mechanism? These are the parts of the car we focus on in this month's installment of The Squeaky Wheel, with Ashland Automotive owner Zach Edwards. Zach Edwards talks four- and all-wheel drive. We do love our motor vehicles in America. And in a region like ours, far-flung and thinly populated, we often can't live without 'em. So it's plenty stressful when our cars and trucks begin to act up or act strangely. Zach Edwards has seen plenty of strange vehicle behavior in his years working on cars and owning Ashland Automotive. He visits once a month to take listeners calls and emails on automotive issues, in a segment we call The Squeaky Wheel. This month, we focus on the differences between four-wheel drive and all-wheel drive. Zach Edwards on how you know it's time to cut your losses on car repair. He visits once a month to take listeners calls and emails on automotive issues, in a segment we call The Squeaky Wheel. Join the conversation; we welcome questions about vehicle repair and maintenance, and stories about automotive mysteries. Zach Edwards talks timing belts and more. When you think about it, radio is a good place to discuss issues with our cars and trucks. Because half the battle in getting a mechanic to understand the problem with a car is describing the noise it makes. Zach Edwards has heard a few noises, both original and recreated, in his years fixing cars and owning Ashland Automotive. He joins us for a monthly chat about car problems, and we welcome your input. The Squeaky Wheel: What's Rattling Your Car? Zach Edwards takes us to the car hospital. We still have a love affair with our cars and trucks in America. Until they start acting up... then the love begins to feel conditional. Zach Edwards is in the business of fixing that relationship through car repair; he's the boss at Ashland Automotive. And he joins us once a month for a segment we call The Squeaky Wheel, a chance to talk about car car issues and swap stories. Zach Edwards talks cars and repairs. 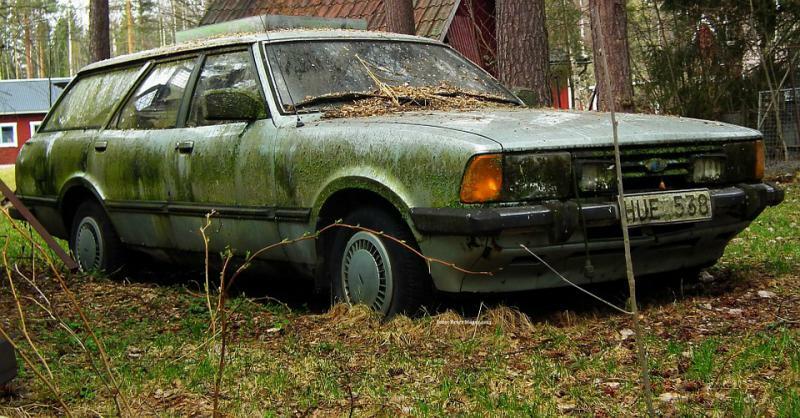 You know your car needs some work, but you're not sure the work the garage proposes to do is what it needs. It's not the first time someone has had doubts about the quality or veracity of automotive work. 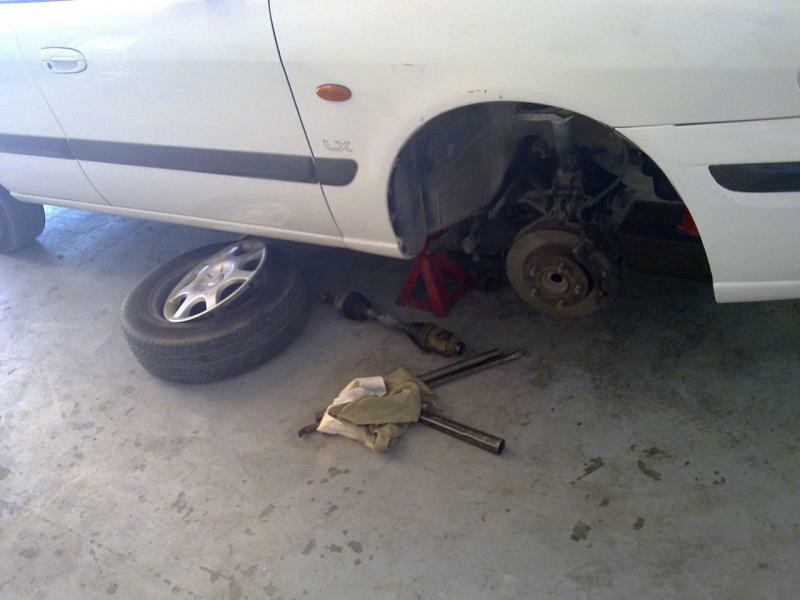 What's your car-repair tale of woe? We'll share them with Zach Edwards of Ashland Automotive in our monthly "Squeaky Wheel" segment. Even if you can change a tire or swap out a car battery, there's a good chance your knowledge of the other stuff inside your car is limited. That's why we take our cars to somebody else for repair. But how do you know for sure that the repair you got was the repair you needed? Stories abound of technicians doing unnecessary work on vehicles. Zach Edwards employs repair technicians at Ashland Automotive. And in a special edition of The Squeaky Wheel, he shares tips on what to watch for when arranging for work to be done on your car or truck. The smoke from wildfires has made it difficult to catch a clean breath in much of the region for weeks. Air quality spiked into the hazardous range, spurring warnings to stay indoors by the air conditioners and filters. The quality of air is not just an issue for living things; our vehicles need fresh air to work properly (the internal combustion ones, anyway). In this month's edition of "The Squeaky Wheel," Ashland Automotive boss Zach Edwards addresses the issue of engines sucking in dirty air. Ashland Automotive's Zach Edwards on how autonomous cars work. When cars drive themselves, will we all be backseat drivers? There's something to think about. 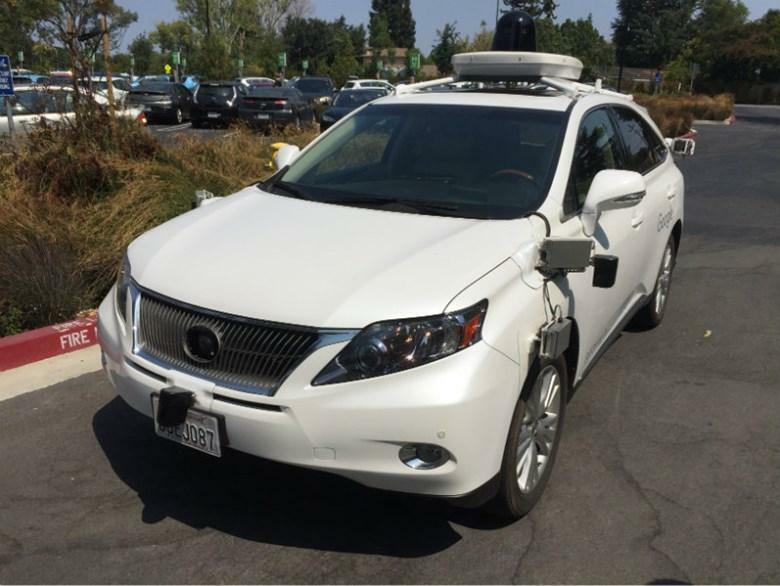 Jokes and philosophy aside, there are many issues yet to be resolved with self-driving cars. A simple one: how do they work? A listener suggested this topic after our last session with mechanic Zach Edwards, the owner of Ashland Automotive. He joins us monthly for a segment we call The Squeaky Wheel. Zach Edwards lays out issues with auto techs. Jump in the car, turn the key, and vroom. It's that simple, most days. Then there are the OTHER times, when there's no vroom, or a clank-clank to go with it. Zach Edwards has heard many unusual sounds (and lack of them) in his years fixing cars. He's now the owner of Ashland Automotive and our regular guest for a segment called "The Squeaky Wheel." 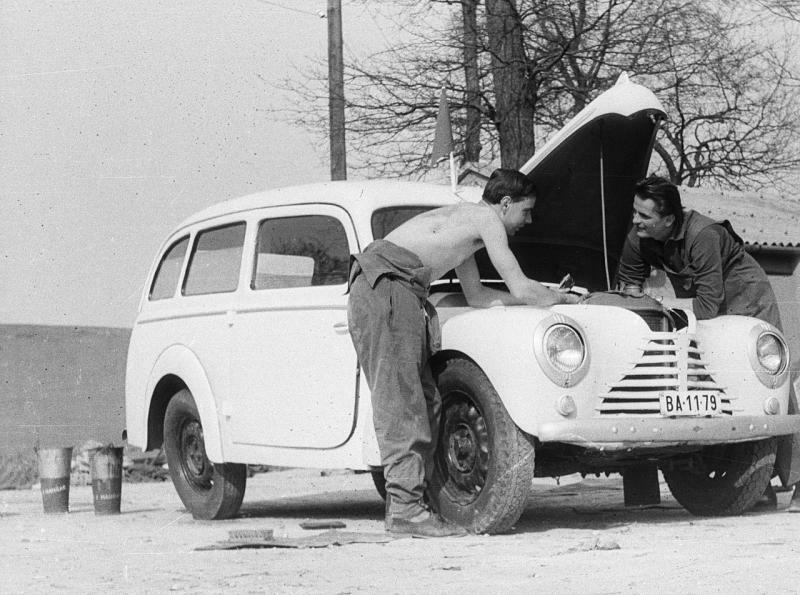 This month we talk about a shortage of technicians qualified to work on the cars today. Zach Edwards diagnoses car issues. Then there are the OTHER times, when there's no vroom, or a clank-clank to go with it. Zach Edwards has heard many unusual sounds (and lack of them) in his years fixing cars. He's now the owner of Ashland Automotive and our regular guest for a segment called "The Squeaky Wheel." Zach Edwards gets under the hood on AC. Maybe the recent hot spell snuck up on you. 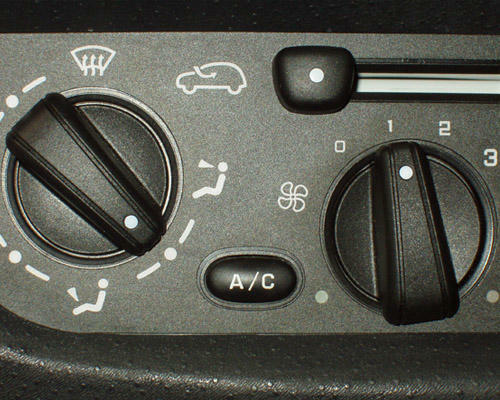 Did you turn on the car air conditioner, only to find it blowing warm air on you? 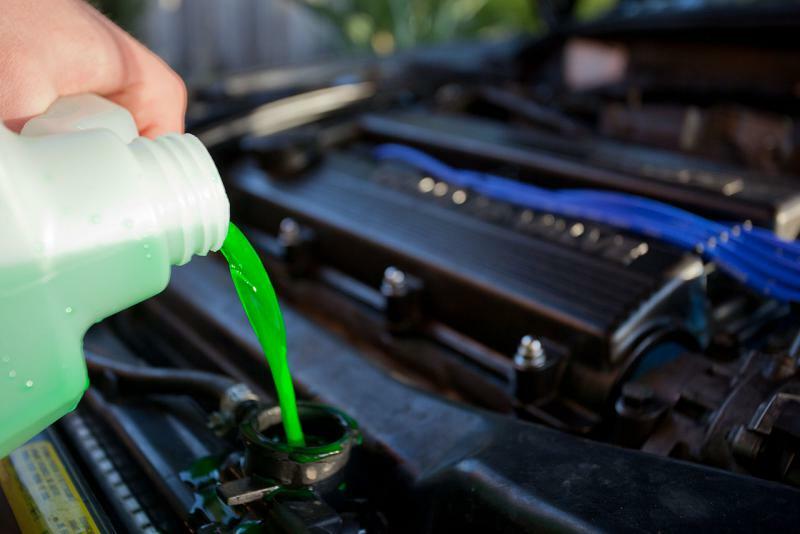 'Tis the season to find out if your vehicle is ready to keep you cool on longer drives. We focus on air conditioning maintenance in "The Squeaky Wheel," our monthly visit with Zach Edwards of Ashland Automotive. Zach Edwards takes us inside the cat. 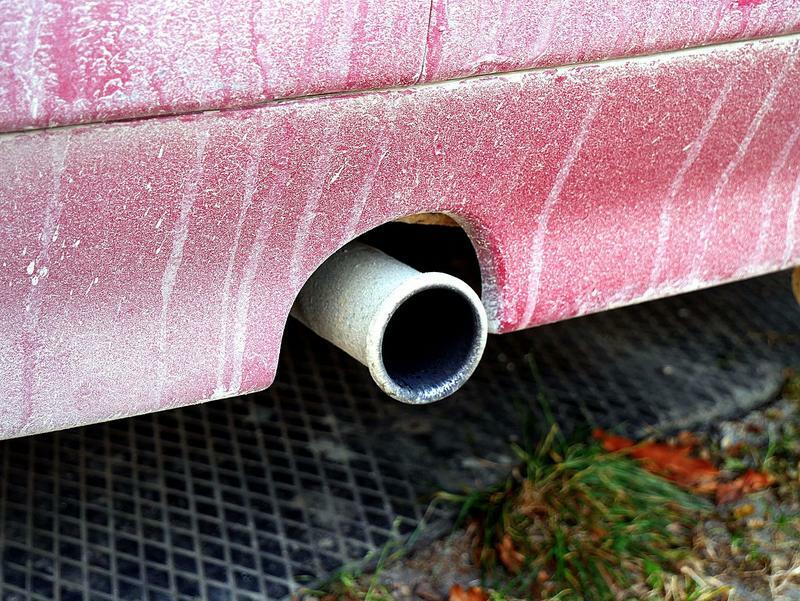 You know the catalytic converter does SOMETHING to your car's exhaust to make it less noxious to the atmosphere. But do you know much beyond that? And are you aware of the things you can do to keep it working correctly? Zach Edwards does. He's the boss at Ashland Automotive, and our monthly guest for a segment we call The Squeaky Wheel. 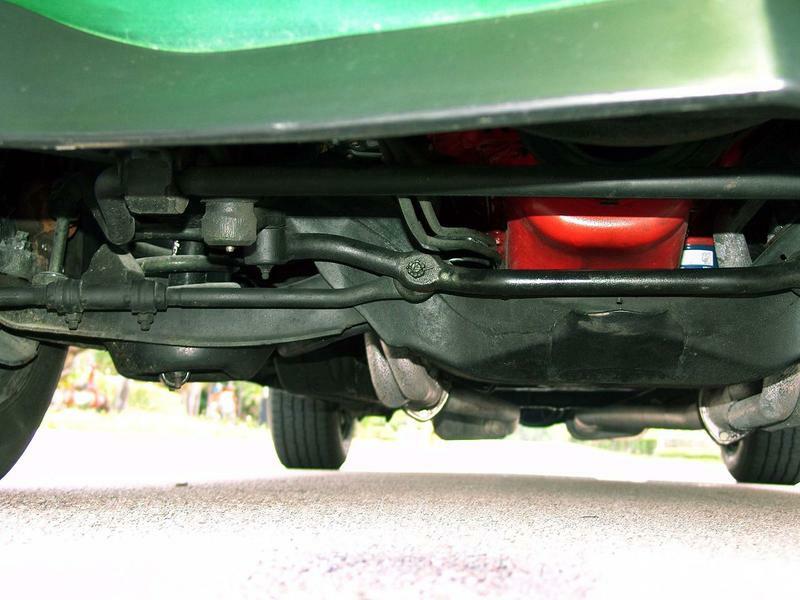 We get into the guts of the catalytic converter and what it takes to keep it converting. Zach Edwards helps us get our cars started. 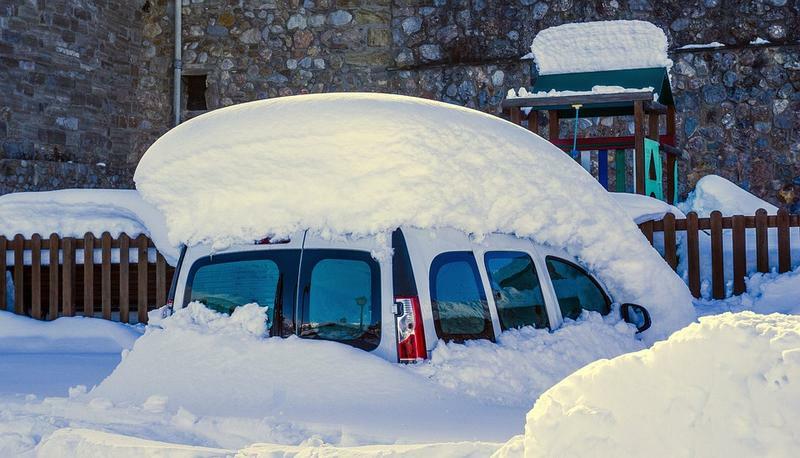 What ails your car? Zach Edwards can't fix it over the phone, but he can certainly try to diagnose the problem. Zach is the proprietor of Ashland Automotive, and our monthly visitor for a segment we call The Squeaky Wheel. This month we focus on those unwelcome moments when we turn the key and very little happens; we talk about starting and charging systems. Grab a phone and call in about the clinks and clanks of your ride.